Traction Products is a family owned and operated company with over 54 years experience in the racing industry. Originally founded in 1963 by Peter and Albert Weismann to produce the Weismann Locker, Traction Products quickly became the Skunk Works of the racing world designing and manufacturing transaxles and transmissions for race cars. The need for high performance drivetrains was not just confined to the auto racing industry. Over the years Traction Products evolved into other forms of racing, while also working with the Military and OEM Automotive companies. In 1997 Weismann Marine was founded to produce Out Drives and Semi-Automatic Transmissions for the world of Off Shore boat racing. Currently led by Michele Weismann and sons Patrick and Christopher, the Weismann family continues to innovate, design and manufacture high-end, custom drivetrains for land, sea and air. Click on the images or text to read more. Hardy Allen 10/31/33 - 8/20/2017. One of the greatest souls to have ever lived passed away last night. Hardy is now at the "Big Speedway in the Sky" with dad. Jhoni wins back-to-back Indonesian X-Treme Off Road Championships with SWR SideWinder and WAT 4WD Transfer Case! Jason Voss wins back-to-back BITD Trick Truck Championships with B2T Underdrive! The "banned" championship winning B2T2 Underdrive gets an overhaul for 2018! Jeremy McGrath wins the west coast Pro 2 Championship with Weismann B2T! Kyle LeDuc wins Pro 4 Race and Championship with Weismann ULR! Jason Voss romps thru Nevada dirt to win overall at the BITD Tonopah 250! Luke Johnson clinches east coast Pro 2 Championship with a dominating win in Round 12! Masterclass drive by Rob MacCachren in Round 12 keeps title chase open to the last two rounds. Under the lights, Jeremy McGrath emerges a winner for 4th time this year in Round 11, and closes in on his first Pro2 Championship! Kyle LeDuc goes from 1st to last, then back to 1st in Round 12 to show why he can never be counted out! Reg Cook returns for the World of Speed and breaks their Record again in Wairua 1! Reg Cook pilots his Cookie to a New World Record with a little help from Weismann and Wakula! Tom Thompson, piloting Scot Raney's U-11, finish the season with a strong 4th at BayFair San Diego. Reg Cook's Wairua 1 Breaks Another World Record with our 8 speed Quickshift Transaxle! Jeremy McGrath wins in Reno and extends his Pro2 Championship lead with our B2T Underdrive and Rear Axles! Jesse Jones grabs overall win in SNORE Midnight Special with our P4T AWD Transfer Case! 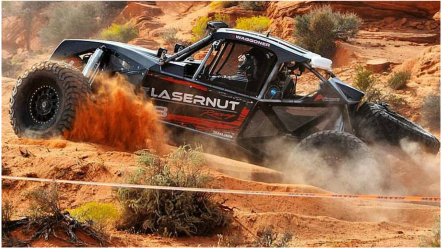 Jason Voss and James East won the Vegas to Reno race over the weekend racing with our B2T Underdrive! Juston Matney finished 2nd racing our P4T Transfer Case! The Vegas to Reno race is the longest and one of the toughest offroad race in the country. 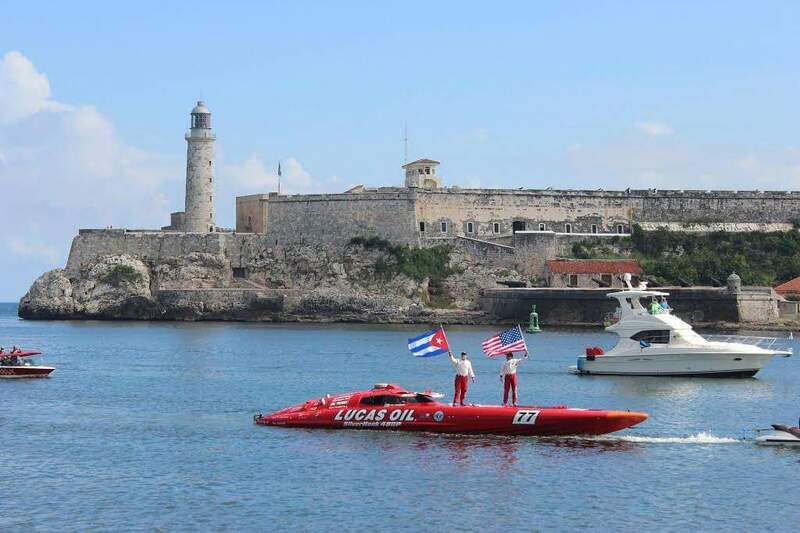 Hook and Weismann set new Record from Key West to Cuba! Rob MacCachren wins Pro-4 Round 6 with Weismann SWR SideWinder! Brian Deegan bests the rest in Round 5 Pro-2 with Weismann Underdrive and Axles! Kyle LeDuc Dominates Pro-4 Round 5 with Weismann ULR UnLocker! Justin Matney finishes 2nd overall in Baja 500 with Weismann 4WD Unlocker Transfer Case! Jason Voss Wins Laughlin Desert Classic with Weismann B2T Underdrive! Bryce Menzies makes his comeback in style taking the first race of the year with our Weismann 4WD Drivetrain! 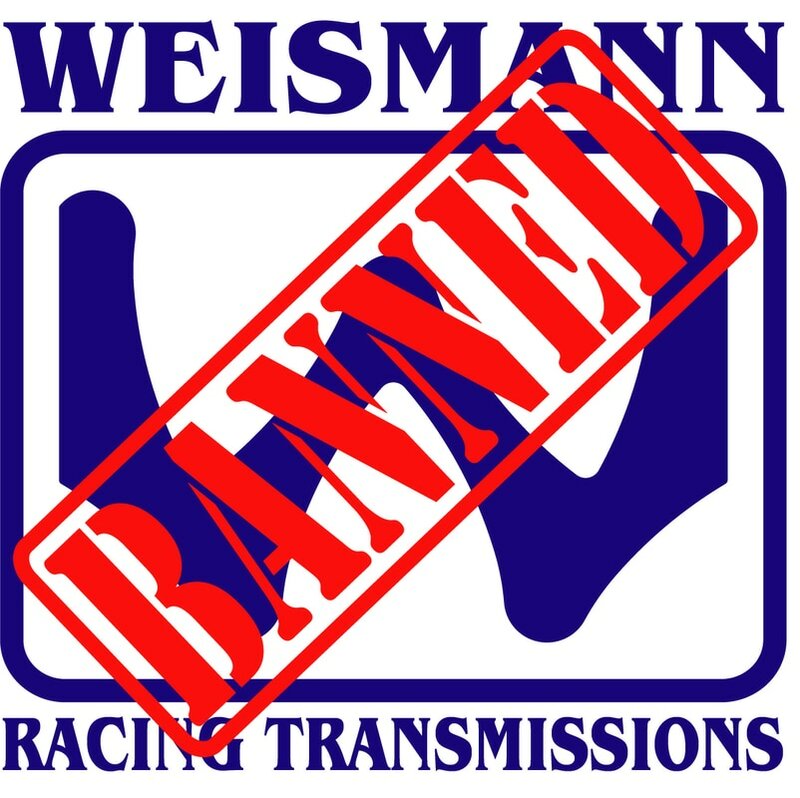 Two Short Course Unlimited Pro-2 Series have changed their rules and banned our WeisMatic Transmission before it has even raced! Voss Motorsports wins Best In The Desert Championship with our B2T Underdrive! West Coast Short Course Series has now BANNED the Championship winning B2T2 in their Unlimited Pro-2 Class! Kyle LeDuc wins his 3rd Straight Pro-4 Championship with Weismann ULR Unlocker! Jason Voss extends BITD Championship lead, dominating 268 competitors in both races at the Blue Water Classic in Parker Nevada with our 2WD B2T UnderDrive! Cody Waggoner wins overall at Utah's Inaugural Trail Hero Event with our latest 4WD collaboration with Armada Engineering using our WAT Transfer Case and WAD Sidewinder Lockers front and back! Chris Cutsinger wins NHDRO FunnyBike Championship with our Heyabusa 4 speed Dragbike Transmission! Offroad Legend Rob MacCachren wins the LOORS Unlimited Pro-2 Championship with our prototype 2 Speed B2T2 Underdrive!